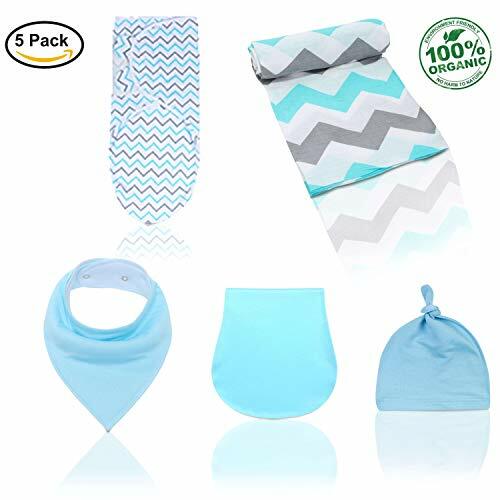 Parker Baby Bandana Drool Bibs – 4 Pack Baby Bibs for Girls -"Blush Set"
As parents of twin babies, we structure our life around simplification. We have designed products to simplify your baby's life, and more importantly, to simplify your life as a parent. 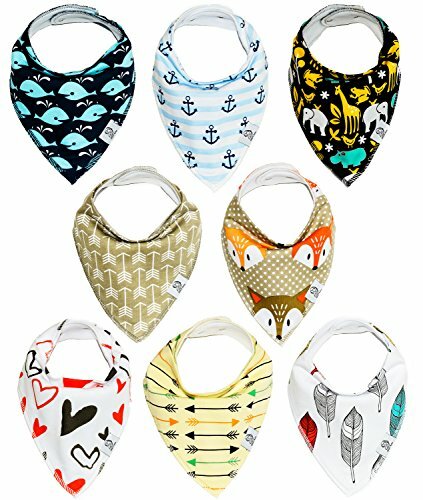 The Good Baby bandanas are a stylish solution to your teething baby's constant drooling. 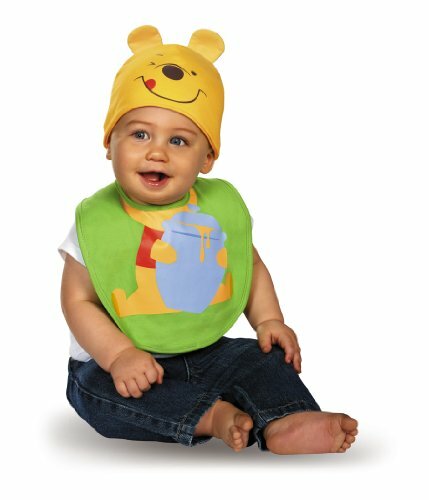 Don't cover your beautiful baby's trendy outfits with a giant outdated bib and don't spend time changing them more than you already have to. Choose stylish bandanas from The Good Baby that compliment your sweet babe's clothing. Comfort is important for your baby. Velcro can scratch your babe's delicate skin and damage other items in the wash. 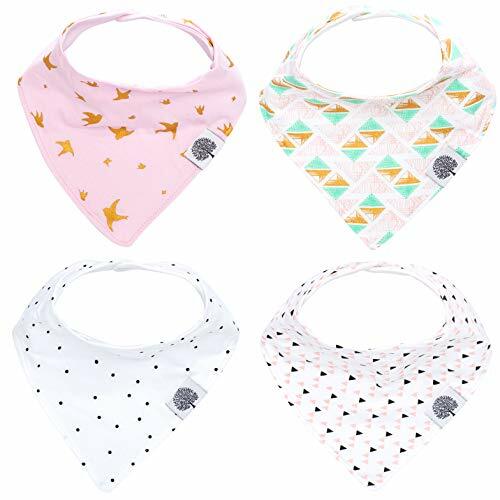 The Good Baby bandanas use two nickel-free snaps and the softest materials for ease and ultimate comfort - one less thing to worry about as a parent. Keep your precious baby dry, comfortable and stylish. Click the add to cart button and simplify your life. Bumkins SuperBibs save you from the mess! The SuperBib attaches over the back of the shoulder with velcro for a quick, adjustable and tug-proof fit. With a handy crumb catcher / catch-all pocket for containing spills. 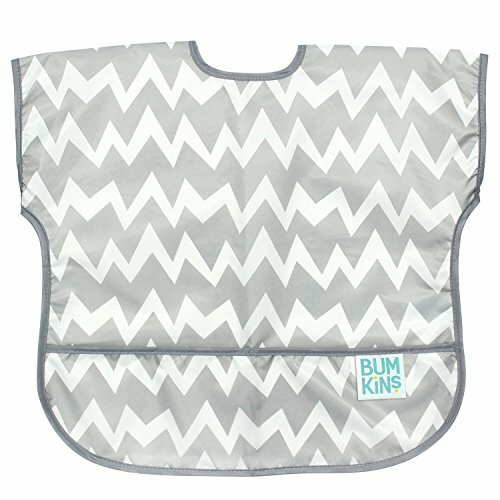 Made from Bumkins lightweight, waterproof, easy-wipe, stain and odor resistant fabric. Single ply construction means no worrying about icky stuff growing between layers of fabric. Without a cotton layer, stains and smells don't stick. Wipeable and machine washable for easy cleaning so you can use it over and over again! Plus, it’s safe to use. Our bibs are BPA-free, PVC-free, vinyl-free, phthalate-free and lead-free. Sized to fit ages 6 to 24 months. Measures approximately 10” across and 9” from neck down. Designed in Arizona, responsibly made in China. ToBeInStyle prides itself in selling top quality clothing. Selling simple yet elegant tops, bottoms, coats and more that are made to last. We pride ourselves in delivering fashionable, affordable and comfortable clothing. 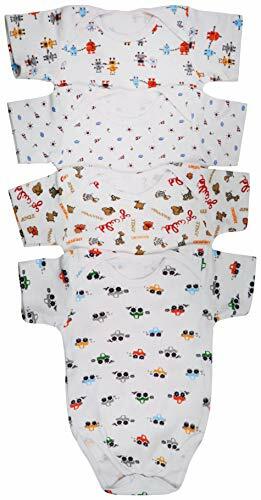 Grab these soft plain solid color or assorted print short sleeve bodysuit onesies for babies! These onesies offer plush softness for everyday basics, given their ultrafine 100% Cotton composition. Perfect for any situation for your baby. Features expandable lap shoulders and a snap on button bottom opening for easy diaper changing. 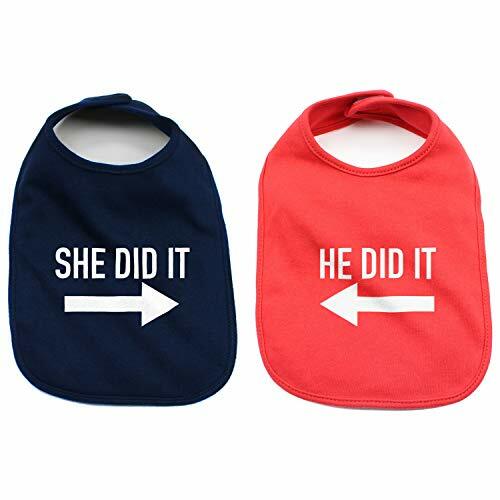 FINALLY, BABY BIBS THAT ARE TRENDY, FASHION-FORWARD, AND FUNCTIONAL. YOUR BABY WILL HAVE THE CUTEST FASHION ACCESSORY AROUND, AND YOU WILL KEEP HIS/HER CLOTHES CLEAN AND DRY FROM DROOLING. Our bandana bibs a.k.a. bibdanas, are made of 100% cotton knit on the front and 100% soft, absorbent polyester fleece on the back. 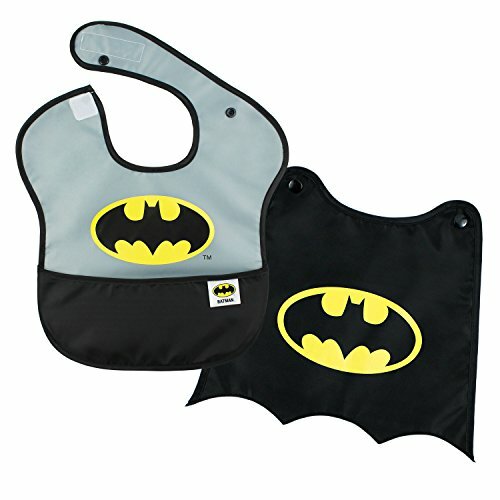 Our bibs will keep your baby dry even with lots of drool and dribble. They're great for drooling and teething babies. 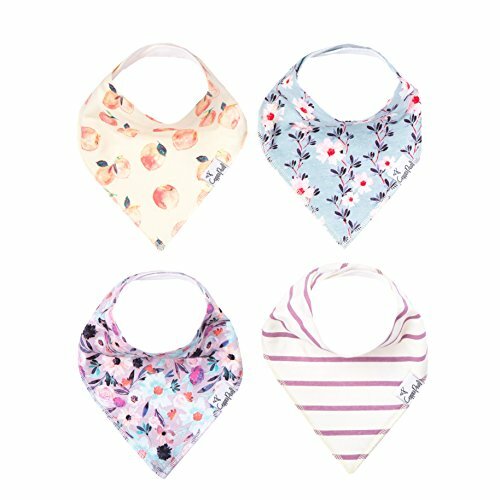 The floral designs are trendy and chic so your baby's style is sure to be noticed... You'll no longer have to worry about boring and ugly bibs covering up your child's cute outfit. 2 adjustable snaps make this great for infants and toddlers (age: 3-24 months) and get rid of that annoying Velcro. The bandana shape is unique and fresh. You'll never get tired of putting your child in their "bibdana" drool bib. It's like a cute baby scarf, but it's functional too. Our designs are gender neutral so they make every baby boy or baby girl a hip baby. Our bibs are a great alternative to traditional drool catchers such as burp rags and burp cloths. These baby bibs make the best baby gifts so make sure to add them to your baby gift registry if you're expecting! Also, if you are a photographer this is a great baby prop / toddler prop for baby photography! The Bumkins Short Sleeve Junior Bib saves you from the mess! With a handy crumb catcher / catch-all pocket for containing spills. Made from Bumkins lightweight, waterproof, easy-wipe, stain and odor resistant fabric. Single ply construction means no worrying about icky stuff growing between layers of fabric. Without a cotton layer, stains and smells don't stick. Wipeable and machine washable for easy cleaning so you can use it over and over again! The back velcro closure allows for a quick, adjustable and tug-proof fit. Plus, it’s safe to use. BPA-free, PVC-free, vinyl-free, phthalate-free and lead-free. Sized to fit ages 1 to 3. Measures approximately 15” across, 14” from neck down and 16” sleeve to sleeve. Designed in Arizona, responsibly made in China. Crazy Baby Clothing Infant Bibs are 100% cotton which is very kind to your baby's skin.Our bibs will help protect your baby's clothing from drool and spills. The Velcro closure makes taking them on and off very easy!! They make absolutely wonderful baby shower gifts when combined with our matching one piece baby bodysuits. Fit for most babies.Crazy Baby Clothing was inspired by the birth of our Twin Girls Talia and Jordan in 2011. All Crazy Baby Clothing are designed and printed in the US. Shopping Results for "P For Baby Newborn Bib"